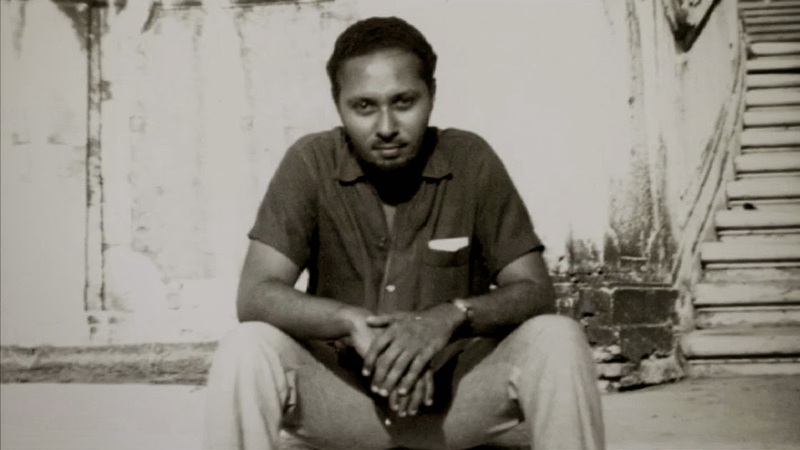 Stuart Hall (1932-2014), who died yesterday, was of course one of the founders of 'cultural studies', and one of the first British-based critical thinkers to take seriously youth sub-cultures. In 1975 he edited, with Tony Jefferson, the influential 'Resistance through rituals: youth sub-cultures in post-war Britain'. 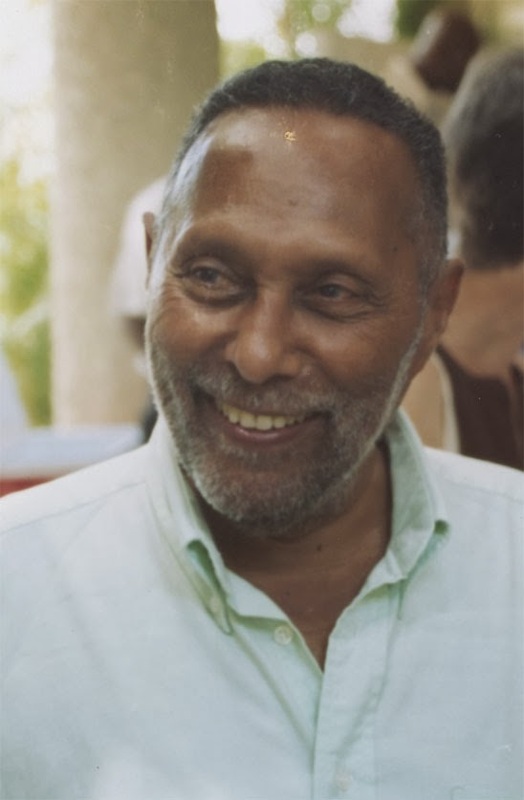 In the 1950s Hall moved from Jamaica to Oxford Universtity and then to London, where he helped edit the Universities and Left Review and then the New Left Review. One of his earlier published articles, Absolute Beginnings: Reflections on the Secondary Modern Generation (ULR 7, 1959), was informed by his experience of teaching in a South London school - Secondary Moderns accommodated the majority of working class pupils who failed the 11+ exams for the more academic and better-resourced Grammar Schools. 'while the superficial changes of style and taste ring out successively, there are some important underlying patterns to observe. In London, at any rate, we are witnessing a "quiet" revolution within the teenage revolution itself. sleekly groomed, pin-pointed on stiletto heels, with set hair and Paris-boutique dead-pan make-up and mascara. Italian pointed shoes are absolute and universal. giggle, or a sudden midnight trip to Southend: they are capable of a certain cool violence. The "Teds"
(Hall is of course referencing Colin MacInnes' Absolute Beginners in this closing line, which he reviews favourably in the course of the article).